The links open in Real Estate Brokers websites that present available apartments for sale. The accuracy of listings is not guaranted. Links open in new tabs. Websites selected do not request identification of searcher. Resident Realtors. 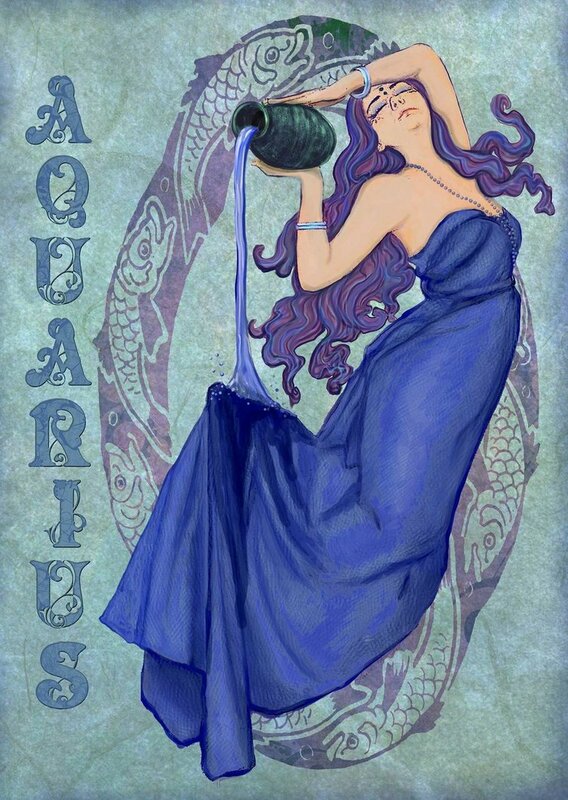 They live in Aquarius. It is the best advice you can get selling or buying.